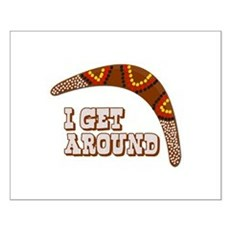 Like a boomerang, I get around. 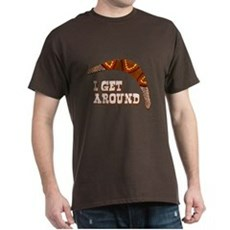 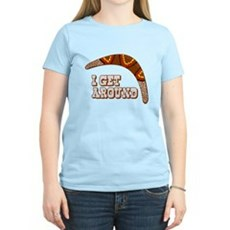 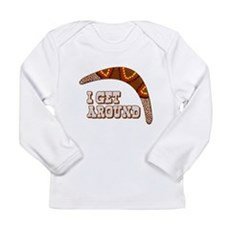 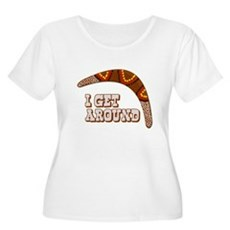 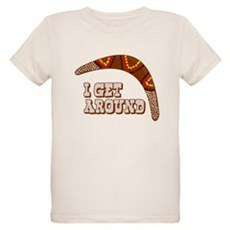 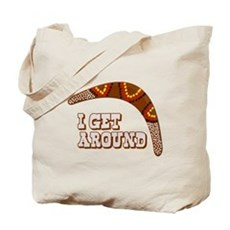 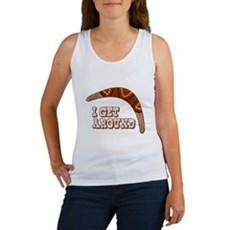 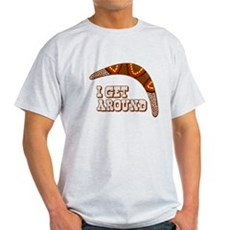 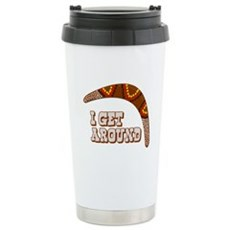 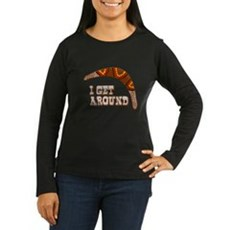 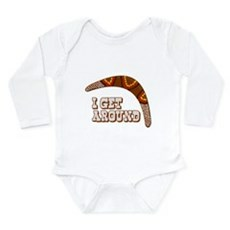 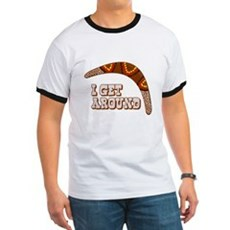 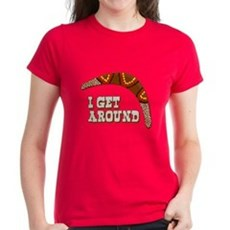 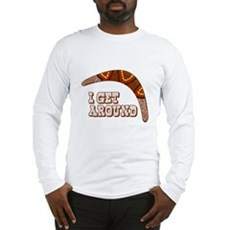 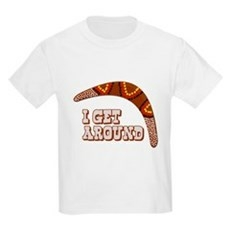 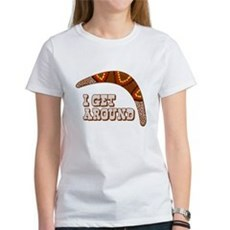 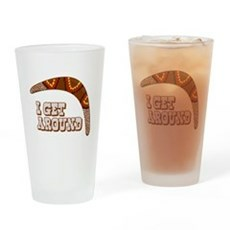 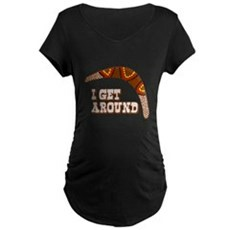 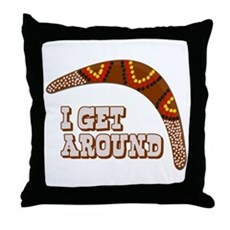 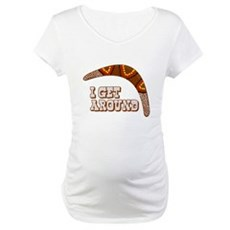 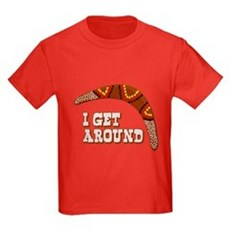 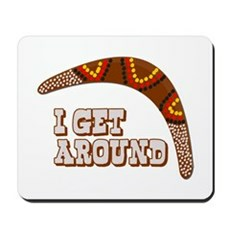 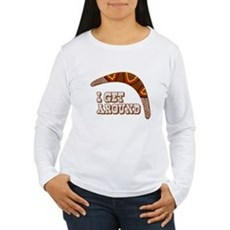 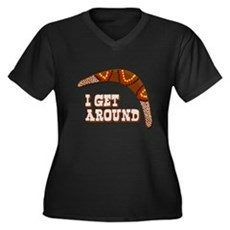 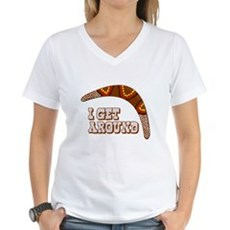 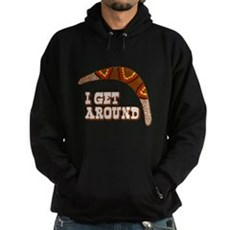 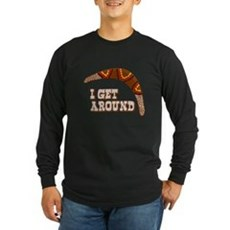 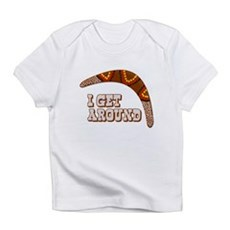 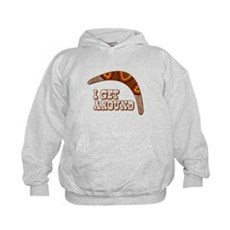 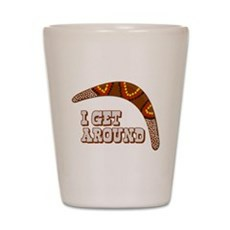 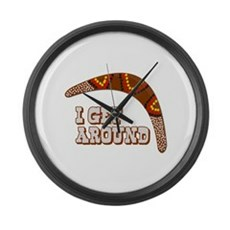 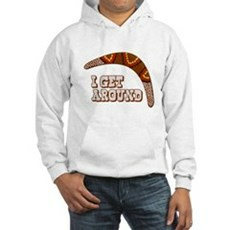 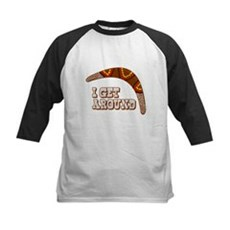 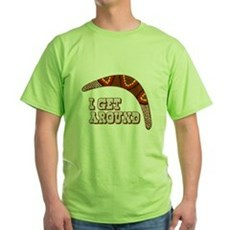 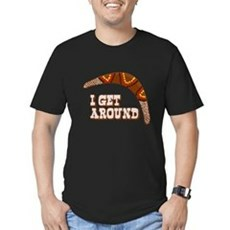 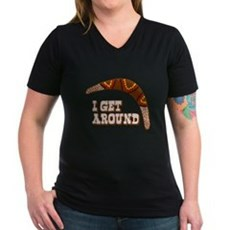 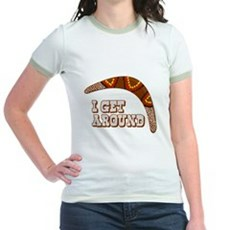 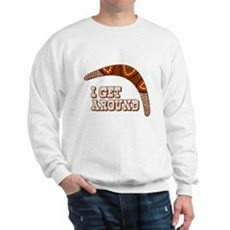 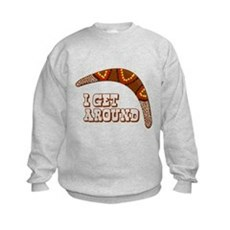 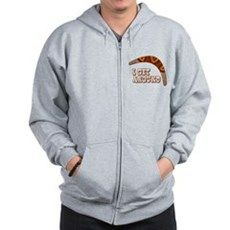 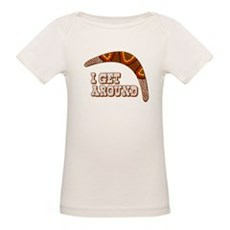 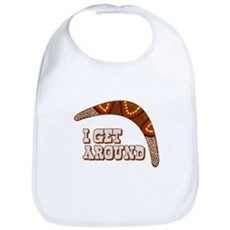 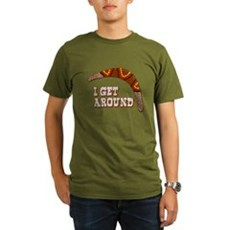 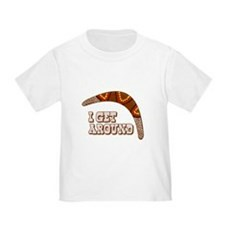 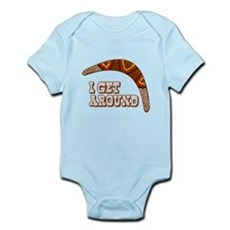 We've got an awesome collection of I Get Around T-Shirts, hoodies, gifts and more. 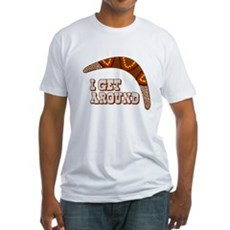 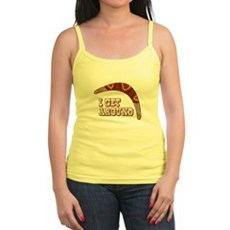 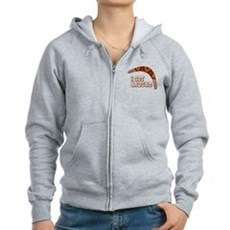 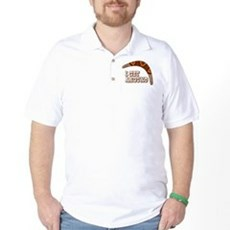 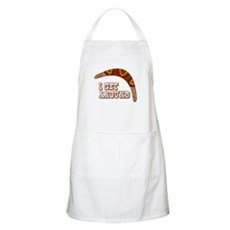 We specialize in I Get Around T-Shirts and many more funny, vintage and retro t-shirts. 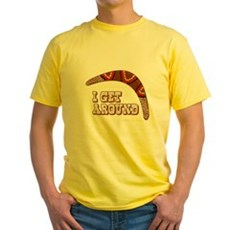 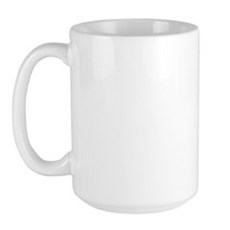 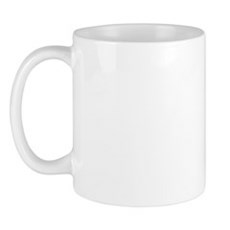 Shop original funny beer, college humor and party t-shirts. 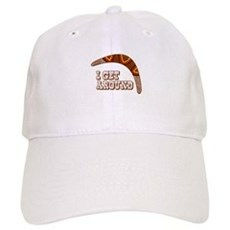 All orders come with a 30 day money-back guarantee and most ship within 24 hours.